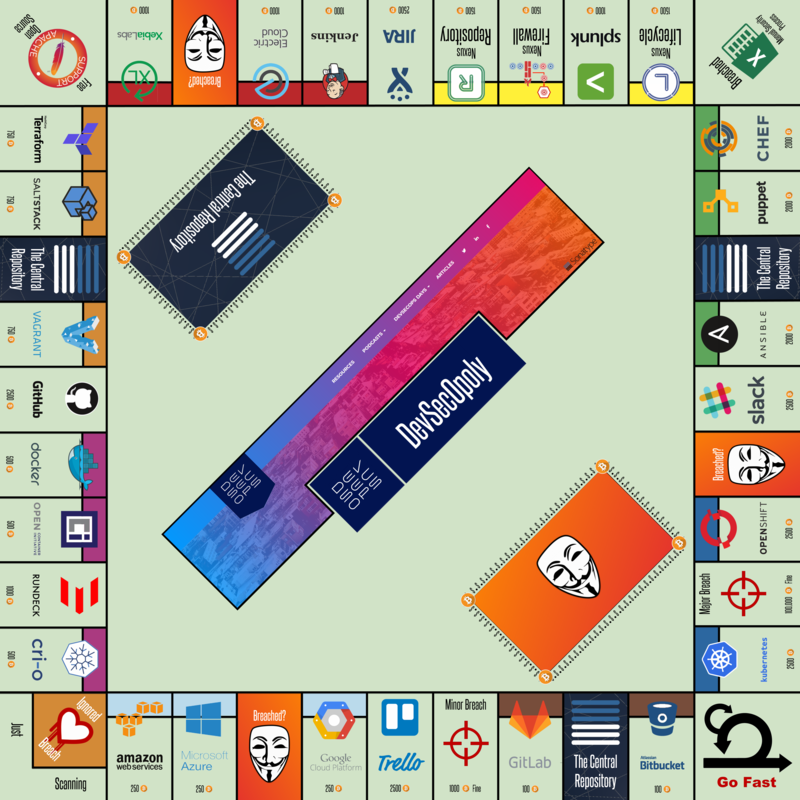 When I first tested the idea of creating a DevSecOpoly Board, the response from the community was one of the most shared, liked and commented articles I've done in years. I'm making it available here as a community resource. The poster is 20 inches x 20 inches, 300 dpi, so the resolution should be really good. When you print this and hang it, take a picture and send it to me, including the town where you are. I'll add it to this page. If you like this project, subscribe at the bottom of this page to receive notification of updates to the poster.